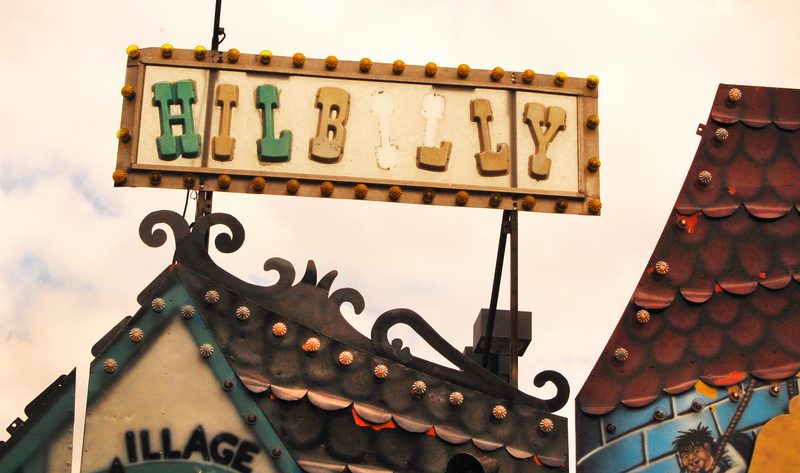 It’s baaaaaaack — fair haiku season! It’s that most wonderful time of the year (almost)! Fall means back to school early mornings, Gamecock football and the South Carolina State Fair! Continuing in the fine tradition of years gone by, that also means something else as delicious as an Elvis burger: fair haikus. Have a visit to last year’s beautiful haikus and then post your own in the comments. Remember: Three lines. First line five syllables. Second line seven syllables. Third line five syllables. Maybe you’ll win some fair tickets from me!